Your regular exam will take about one hour. Each regular exam includes a detailed teeth cleaning, in which we will clean, polish, and rinse your teeth to remove any tartar and plaque that have built up on the tooth's surface. 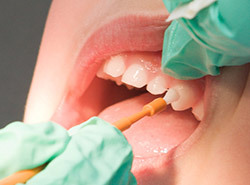 The dentist and hygienist will recommend the best cleaning interval for your needs. Regular exams are offered by appointment only, so please contact our practice today to schedule your next dental exam and teeth cleaning. There are times when it is necessary to remove a tooth. Sometimes a baby tooth has misshapen or long roots that prevent it from falling out as it should, and the tooth must be removed to make way for the permanent tooth to erupt. 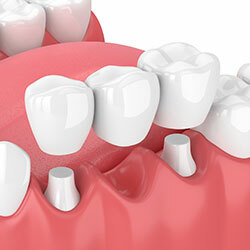 At other times, a tooth may have so much decay that it puts the surrounding teeth at risk, so your doctor may recommend removal and replacement with a bridge or implant. 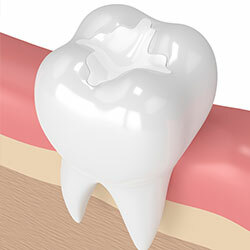 Infection, orthodontic correction, or problems with a wisdom tooth can also require removal of a tooth. 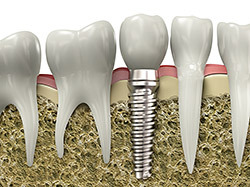 When it is determined that a tooth needs to be removed, your dentist may extract it during a regular checkup or request another visit for this procedure. 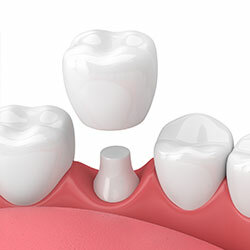 If it is a wisdom tooth/teeth or the extraction is problematic your dentist may recommend you see an Oral Surgeon and a referral will be given. 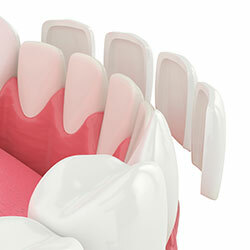 Once a tooth has been removed, your dentist may place bone and membrane to rebuild jawbone and bone tissue. 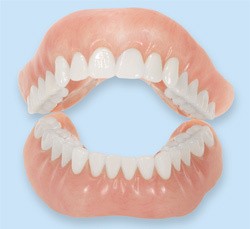 This will help to allow for future treatment such as an implant or bridge. 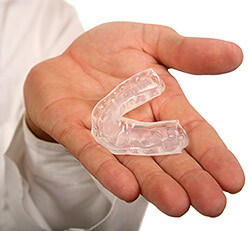 If no treatment is done neighboring teeth may shift, causing problems with chewing or jaw joint function. 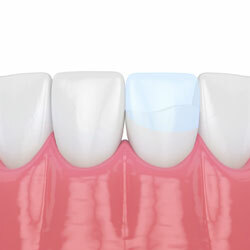 To avoid these complications, speak with your dentist about your options to replace the extracted tooth.